The cool weather slowly creeps into your riding schedule and soon enough you’ll find yourself needing to layer up. 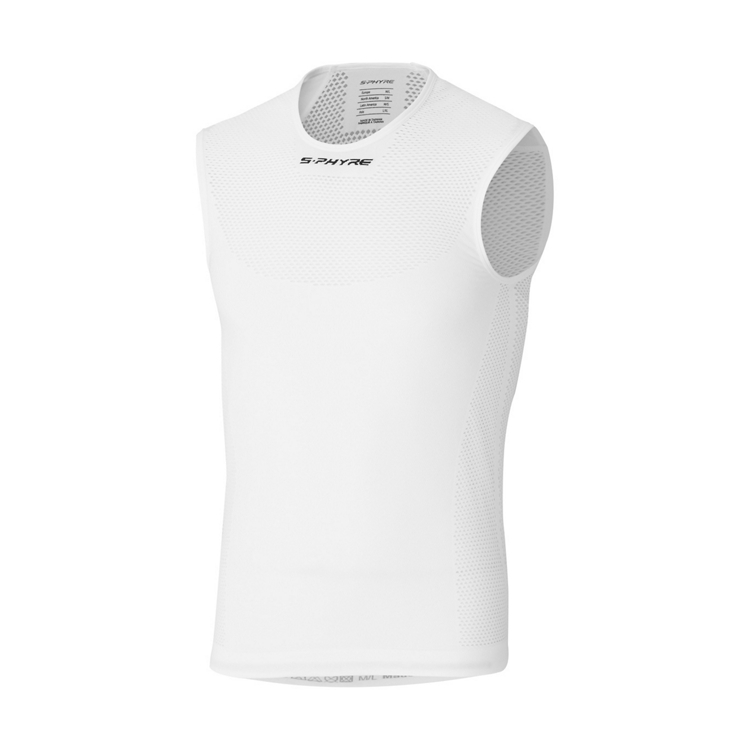 The Shimano S-Phyre Sleeveless Baselayer is a seamless base layer designed for dealing with chilly weather riding and keeps you warm while you perform. 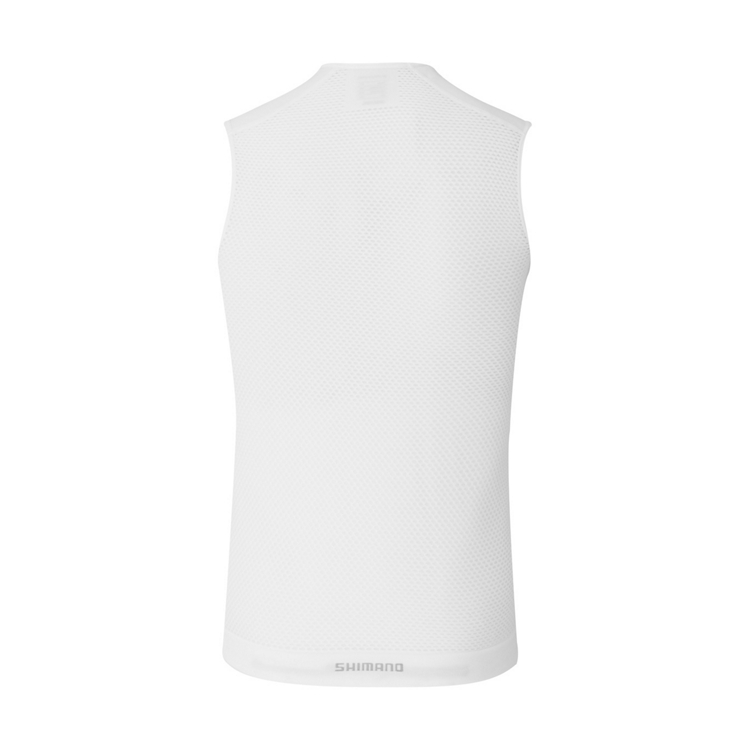 It features a mesh back panel that provides you with great ventilation to help keep you from getting too hot during efforts and help you stay dry and comfortable.